The eight generation of Samsung’s Galaxy smartphone is slate to be unveiled March 29th with a world release on April 21st, says Venture Beat. What you can expect is a smartphone that is mostly similar to the Galaxy S7 except for cosmetic and functional changes to the face of the phone and a few updates to other features and hardware. Cosmetically the phone features a relocated fingerprint sensor and the absence of face buttons—the home button and others that occupied the bottom—in favor for a 5.8-inch or 6.2-inch QHD AMOLED curved display that runs to the bottom of phone. Both Venture Beat and The Guardian say that the Galaxy 8 will come with a 12-megapixel rear facing camera and 8-megapixel front facing camera. 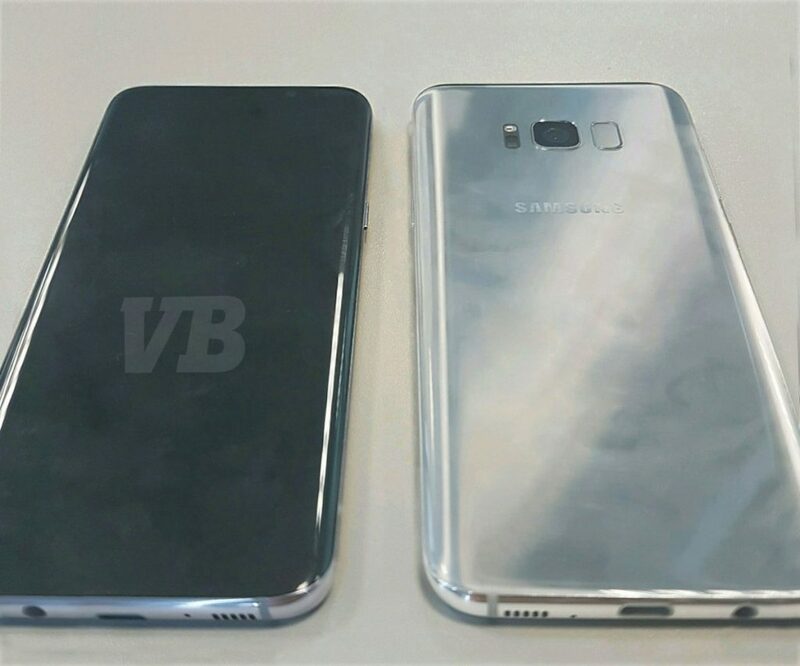 As far as other hardware is concerned both Venture Beat and The Guardian believe the Samsung Galaxy 8 will come with a Snapdragon 835 or Samsung Exynos depending on the market and either a 3000mAh or 3500mAh battery depending on size of phone’s display. Potential owners can expect 4GB of memory and storage that can hit 64GB via microSD. It is water resistant and will use USB Type-C.
Software-wise, the Galaxy 8 will bring out Bixby, a digital assistant capable of performing complex commands. There will also be an iris scanner to be used in tandem with the camera. At the moment there’s no price point for the handset stateside, but that can be expected any time between February and the March 29th reveal. As for Europe, customers are looking at €799 for the 5.8-inch or the 6.2-inch at €899.